LOUISVILLE, Ky. (WDRB) -- HIV is a major problem in Kentucky and southern Indiana, but Volunteers of America is making a big move to help stop the virus from spreading. The group held an open house Tuesday night at the new home of its HIV services on Goss Avenue in Germantown. The VOA's president says it's hoped that combining services in one location will make its efforts more effective. 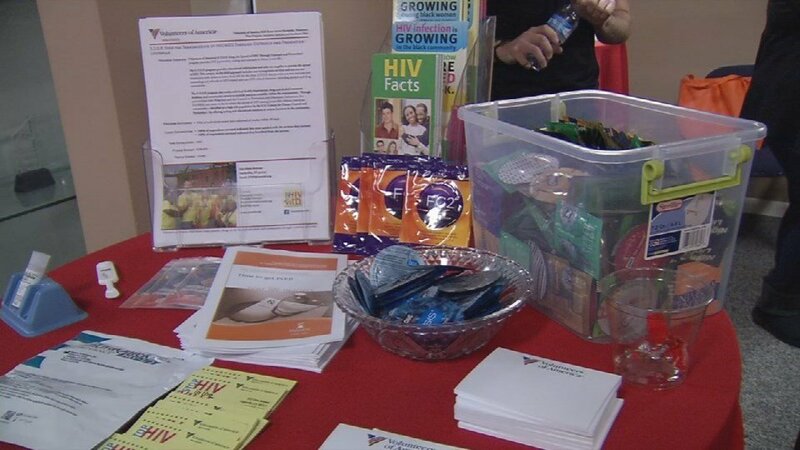 "Our organization made a decision within this past year to locate all of our HIV services here in this location, as a way to make it highly accessible to not only the neighbors in this community, but for citizens throughout our city to be able to access HIV prevention services and case management services," VOA President Jennifer Hancock said. The VOA's HIV Services Center offers prevention and testing, syringe exchanges, and helps those with HIV find affordable housing.